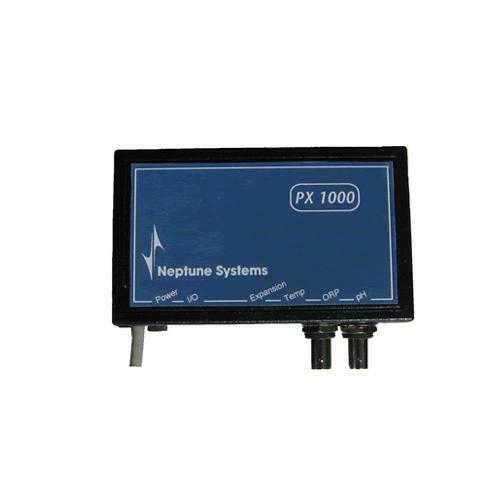 Brief Description: The PX1000 expansion module can monitor/control pH, ORP and temperature probes or 2 pH probes and a temperature probe. There are 6 digital inputs for float switches, water on floor sensors, pressure sensors, etc. Attaches to the AquaController I/O port with a 5' cable. Includes full datalogging support in AquaController and AquaNotes. Notify me when "pH, ORP & Temperature Probe Expansion Module for AC3 & AC3Pro" is re-stocked.